IT’S April 1 today, so any predictions offered on how Mayo’s year might pan out can be cynically side-stepped if made to look a little foolish down the line. Having ended an 18 year wait to win a national title, might it only be another five months before they finally get their hands on the one that really matters? Having lost nine national finals since then, this is their year… surely? Okay, let’s not lose the run of ourselves completely. 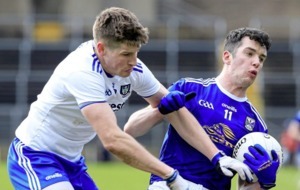 However, on yesterday’s evidence - and especially in the aftermath of a stirring second half when they took a much-trumpeted Kerry to the cleaners - James Horan’s men look like having a major say by the time September comes around. The Kingdom held the lead after a fairly awful first half, illuminated only by well-taken goals from Gavin Crowley and Stephen O’Brien. With a strong wind at their backs, Mayo struggled to control the incisive breaks of midfield duo Jack Barry and Diarmuid O’Connor, while some of David Clifford’s movement during those early stages was a joy to behold. 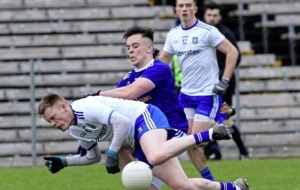 It was the 20-year-old who popped the ball off for Crowley to bury the ball in the corner of Rob Hennelly’s goal 14 minutes in, with Stephen O’Brien granted the freedom of Croke Park to run through unchallenged and lash home 12 minutes later. Mayo’s full-forward pairing of Darren Coen and James Carr didn’t trouble the scoreboard, or the Kerry defence, during the first half but found their feet with early scores after the break as Horan’s side took control. 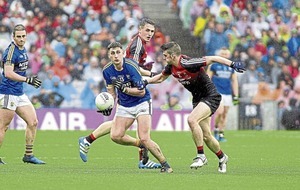 Defensively, they largely negated the Kerry threat. Clifford was rarely seen in the second half, Tommy Walsh – having started well enough – was well shackled by Chris Barrett and went off 20 minutes in. Paul Geaney came on for the Kerins O’Rahilly’s man-mountain, joining James O’Donoghue off the bench. Not bad men to bring on, yet neither was able to get the better of Brendan Harrison or Keith Higgins respectively. 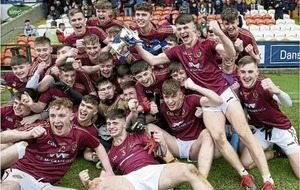 Higgins’s raiding influence grew as the game wore on, so too Paddy Durcan and Lee Keegan, while Aidan O’Shea forced four huge turnovers in the second half, at times seemingly providing a one-man forcefield against the sea of gold before them. Matthew Ruane was the goalscoring hero when these counties met in Tralee last month and you could feel Mayo’s belief soar when he rattled the net 14 minutes after the break to close the gap to one. The Breaffy man was another solid performer. The real star of the show, however, was Diarmuid O’Connor. Well marshalled by Crowley in the first half, he showed why he was wearing the captain’s armband by driving his team forward. 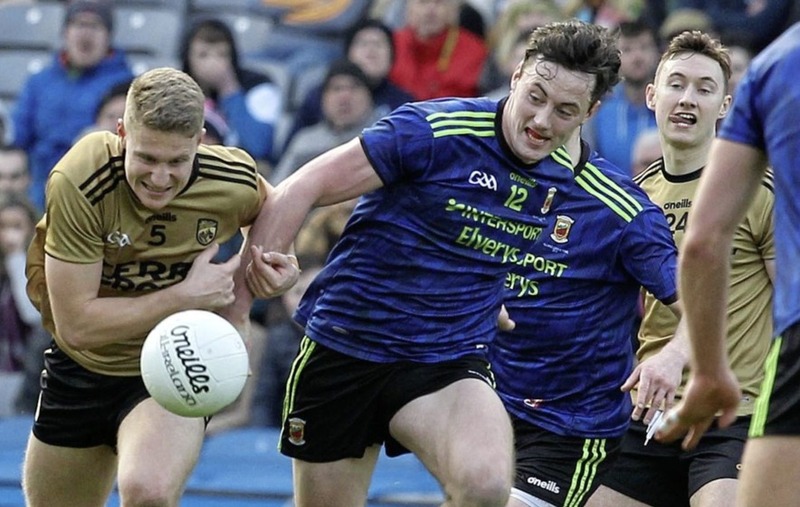 The languid Ballintubber man stroked over two beautiful points as Mayo set about clawing back a four point half-time deficit, and his 65th minute goal gifted them a lead they wouldn’t lose. There is sure to be a Kerry inquest as ‘keeper Shane Ryan looked favourite to claim a long diagonal ball into the square from Durcan. For some reason, Sean O’Shea also found himself in the mix and looked every bit like a creative number 11 manning his own square should as O’Connor nipped between the two Kerrymen and knocked the ball into an open net. Rob Hennelly pulled off a point blank save from Clifford in added time to keep Mayo’s noses in front, before sub Ciaran Treacy sealed the deal with a third goal, finding himself in acres of space courtesy of an Andy Moran pass before slotting under Ryan. Considering this Kerry side had only given up four goals through the whole National League, bagging three against them inside a half is decent going. When the end came, the travelling support from the west could finally let go. Having endured so much pain through the years, nobody would deny them this moment in the sun – even if it will matter little should the summer end empty-handed once more. Beneath the Hogan Stand, James Horan remained calm. As a player, and in his second stint wearing the bainesteoir’s bib, he knows exactly what this means. He also knows how much road is left to travel. “I think it’s big,” he said. “I think that game today, if we were as effective as we should be, we could’ve won by 10 to 12 points to be honest. We just about got over the line. “I’m sure a bit of nerves came into it but to win one is significant for that group, there’s no question about that. It might be a springboard if we use it correctly. “There's some guys out there who have given 15 years to try and win something significant. I'm absolutely delighted for them today - Tom Parsons jumped the fence there at the end, and Ger Caff and some of these guys who have soldiered for a long time. 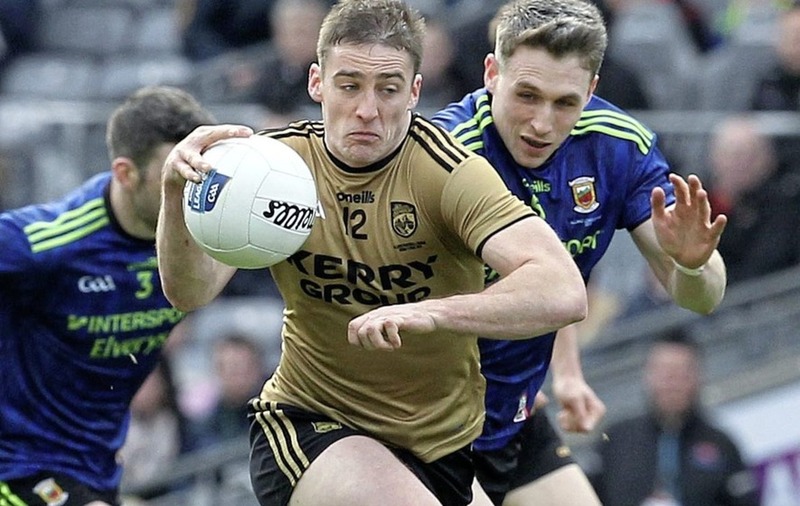 For Kerry, it was a second defeat to the same opponents in the space of a fortnight. More worryingly though was how far short of Mayo they looked at times, the two first goals taking the bad look of an otherwise ultra-ordinary performance. Peter Keane, though, was looking at the bigger picture and feels they are in a good place heading towards Championship. “You might think I’m mad here after losing a League final - of course I’m disappointed to have lost a League final - but I’m going down the road relatively happy,” said the Kingdom boss. “We’ve played eight games and a lot of things went our way. What did we lose? We lost one game in Tralee by two points, we lost a game here today by two scores, a game we could have stolen in the end. Kerry: S Ryan; P Crowley, J Sherwood; G O’Sullivan, G Crowley (1-1), P Murphy, T O’Sullivan; J Barry (0-1), D O’Connor; D Moynihan, S O’Shea (0-5, frees), S O’Brien (1-0), K McCarthy; T Walsh, D Clifford (0-2). Subs: B O Beaglaioch for T O’Sullivan (blood sub 10, reversed 12), J O’Donoghue for Moynihan (HT), J Foley for Sherwood (39), M Griffin for McCarthy (42), P Geaney (0-1) for Walsh (54), G O’Brien for G Crowley (65).